Blogged by Johri: #StartANewLife ~ The journey to my owning my own house! 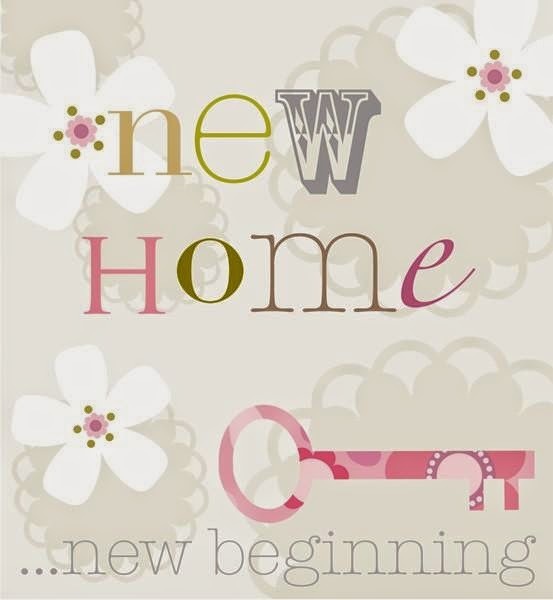 #StartANewLife ~ The journey to my owning my own house! Coming out of your comfort zone to do something different is always difficult but sometimes in order to change our lives we need to take that risk. I still remember the time when I took the risk to #StartANewLife and went ahead to buy my first house even when everyone told me to wait. I was a clerk in a reputed Indian Bank then and newly married. I also had the responsibility of my ailing parents and being the sole bread earner of the family, we just had enough to survive but I and my wife dreamed of owning a small house of our own. I had always wanted to give my parents all the happiness that I could and giving them a home of their own was a step towards this. My parents had always sacrificed all their wants and needs so that I and my siblings were never left wanting anything. They had never been able to afford a house of their own and I had heard my mother's wistful mentions of owning a house someday. Although I wanted to gift them a house, I also knew that with my meager salary it was almost impossible to save enough to buy a house but still I dreamed. Then one day I came to know of a new housing scheme launched by LDA in my city. I went to see the houses and instantly fell in love with the beautiful albeit small houses there. I could get a lakh rupees in loan from the bank where I worked but we still needed additional money which I didn't have. My dream looked far-fetched and I was starting to lose confidence but my wife supported me and together we were able to arrange the money by pawning off some jewellery, taking loans from friends and breaking a fixed deposit. I knew that after taking the bank loan and pawning off almost all our savings, I would have nothing to count as savings for a while but still I wanted this dream to come true even if it meant taking this chance. So I went ahead and bought a house in the new colony. I still remember the day when we shifted to the house. Finally our dream had come true. We had a new home, our own safe haven! My parents had tears in their eyes and the happiness I saw on my family's face was worth every difficulty and sacrifices that I had made or would have to make in the future. Now when I look back I am happy to say that that was the best decision that I ever took. I agree that the journey after buying our home was full of difficulties and sacrifices where we had to see days when I didnt even have the money to buy a bag of groceries for my family but still that small and cozy house became a companion to all our happy memories. My children were born in this house, we laughed, cried, celebrated and felt safe here and it is this same house which shelters me today giving me the security of a roof over my head in my old age! What about you? Have you ever risked something to #StartANewLife? I #ChooseToStart with all new Moto E (2ndGen)! Dry Baby is Happy Baby! My #lookup story of Optimism!